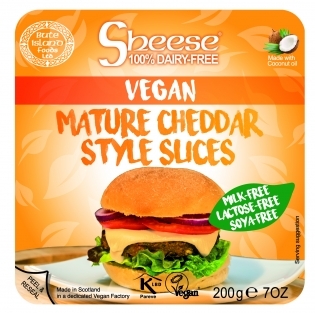 Vegan Cheese in block, sliced and grated format - soya free. 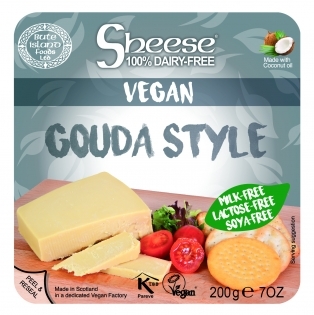 Also Vegan Cheese in a creamy format. 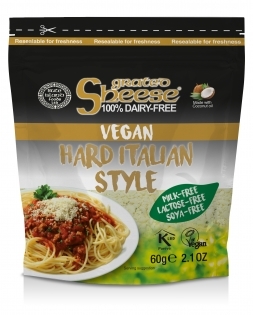 These milk-free products are very stable and are fine for a couple of weeks at ambient/room temperature without any risk of spoilage. 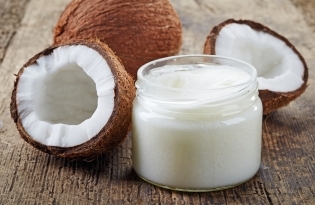 Products are available in retail and catering sizes with a wide range of flavours.